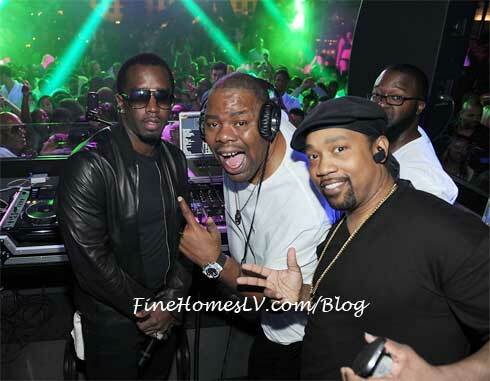 P. Diddy hosted an elaborate and iconic and end to Memorial Day Weekend with his Black & White Affair at Chateau Nightclub & Gardens (www.chateaunightclublv.com) in Las Vegas last night. Jet-setting from Cannes to Miami, he ended his worldwide party train under the Eiffel Tower on the rooftop of Paris Las Vegas at Chateau Gardens. 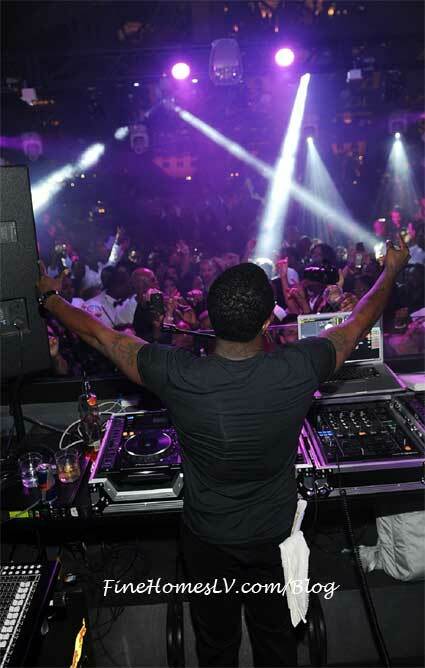 Thousands of party-goers dressed in their black and white best welcomed Diddy at the stunning outdoor nightspot on a gorgeous, starry night. Clad in an all-black ensemble with a leather jacket and stunner shades, he came ready to party the night away. The original “Bad Boy” made his way through the luxurious rooftop nightclub with swagger to his VIP table where he and his crew got the Ciroc bottles poppin’. 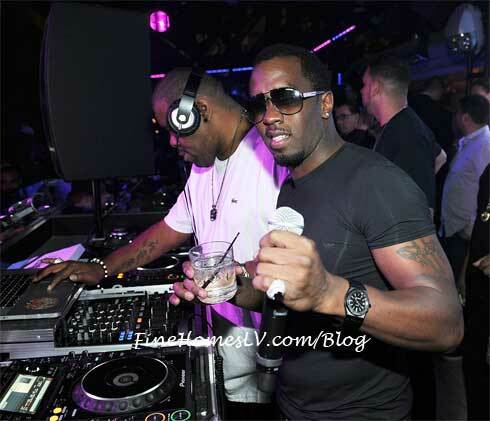 Diddy officially got the party started when he hopped in the DJ booth for hours with DJ Biz Markie shouting out the West Coast party people and pouring shots of Ciroc for all his fans.